You'll feel at home at the friendly Dolphin Retreat YHA. Walk to the city and beaches. 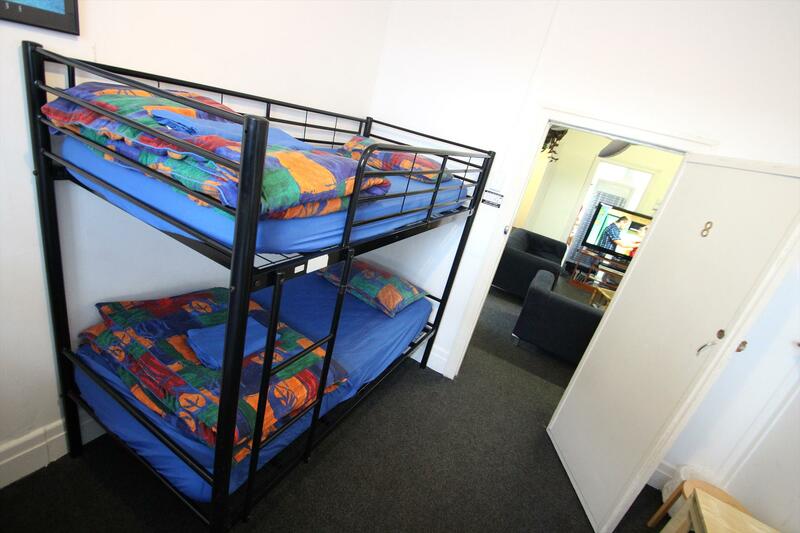 Fully-equipped kitchen, common room, internet and travel information. Free breakfast daily, use of boogie boards, bicycles, pool table, BBQ. Movie nights. Dolphin Retreat YHA is your home away from home and in close walking distance to the CBD, cafes, restaurants, shopping and many of Bunbury's attractions. 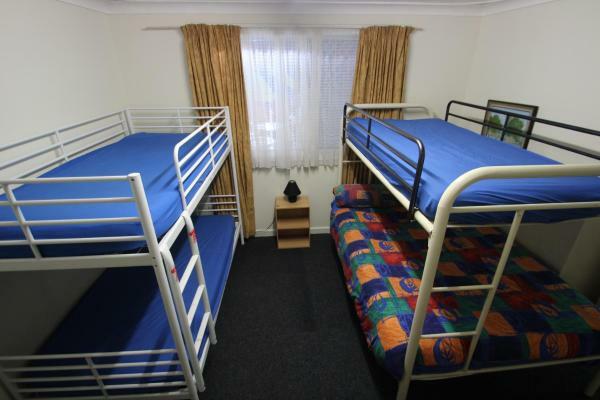 Rates for members and non members for dormitory rooms, single, double/ twin rooms and triple rooms. Fully equipped kitchen for all your cooking requirements. 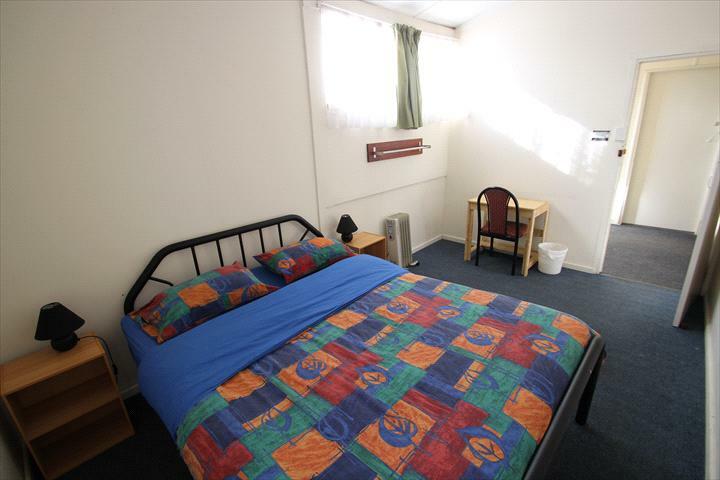 This air-conditioned room features free unlimited Wi-fi, free breakfast and free parking. It offers access to shared bathroom facilities. Bed linen is included. Guests enjoy access to a range of communal areas including a fully equipped kitchen with free tea, coffee and billiards table. 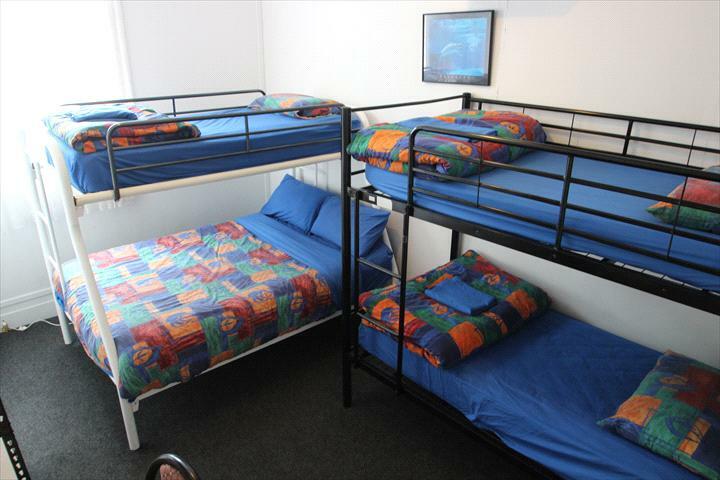 This bed in an air-conditioned dormitory room features free unlimited WiFi, free breakfast and free parking. It offers access to shared bathroom facilities. Bed linen is included. Guests enjoy access to a range of communal areas including a fully equipped kitchen with free tea, coffee and billiards table. 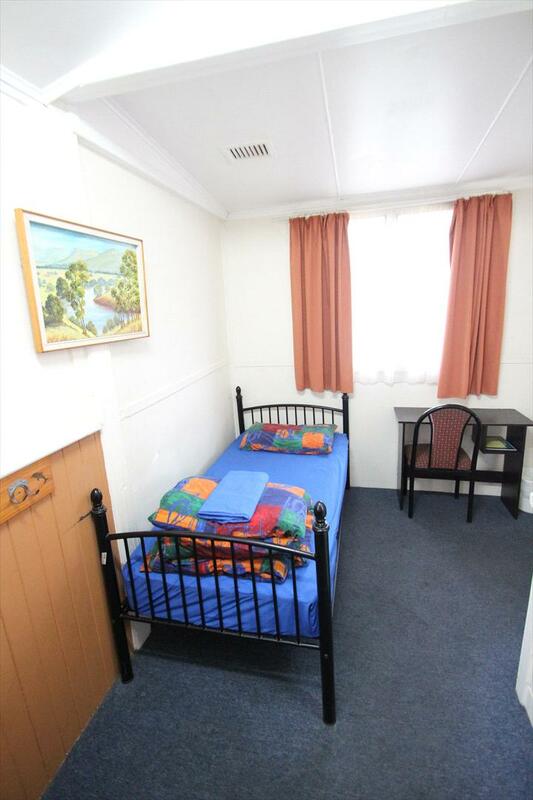 This air-conditioned room features free unlimited Wi-fi, free breakfast and free parking. It offers access to shared bathroom facilities. Bed linen is included. 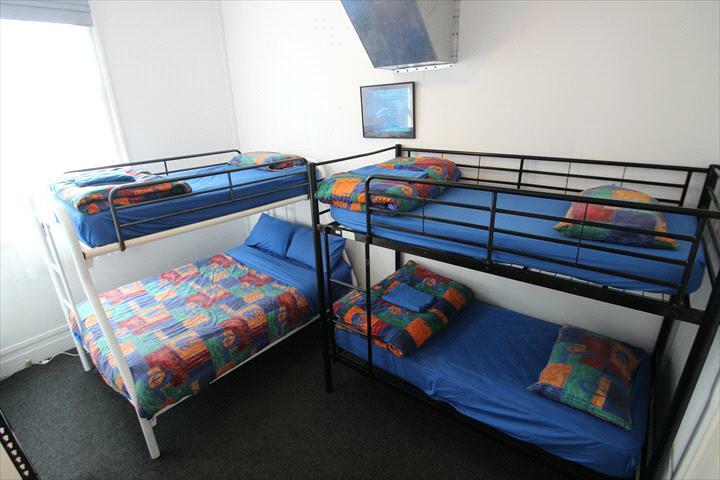 Please note rates for family rooms will charge if children are not part of the booking. If children are not part of the booking then please book a 4 or 5 Private Room. Guests enjoy access to a range of communal areas including a fully equipped kitchen with free tea, coffee and billiards table.